Our Self Storage prices are listed below. 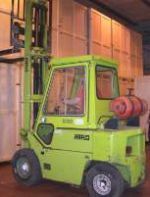 Both our Colchester and Chelmsford sites have forklifts on site for unloading and loading of any materials. Labour can also be organised to assist you in any way, please contact T&J Storage for further details.